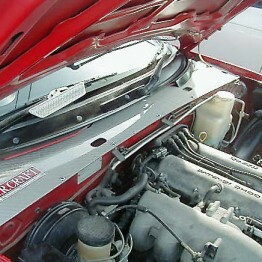 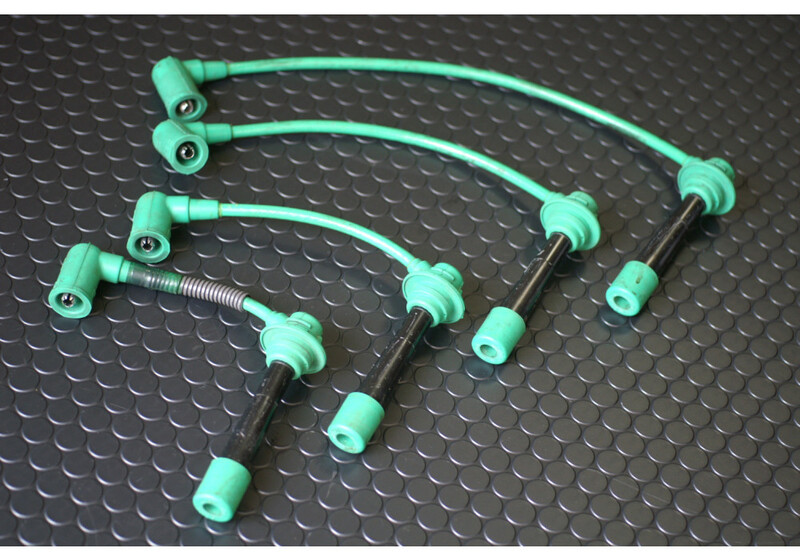 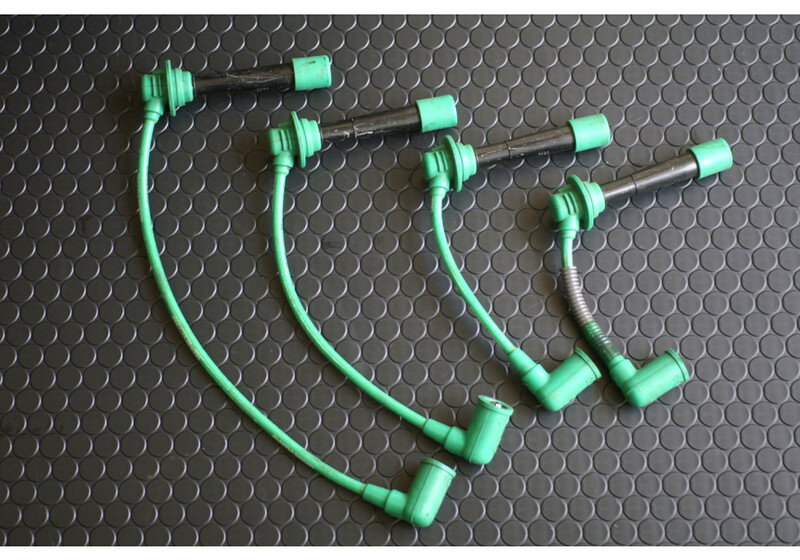 Genuine Mazdaspeed spark plug wires for your Roadster. 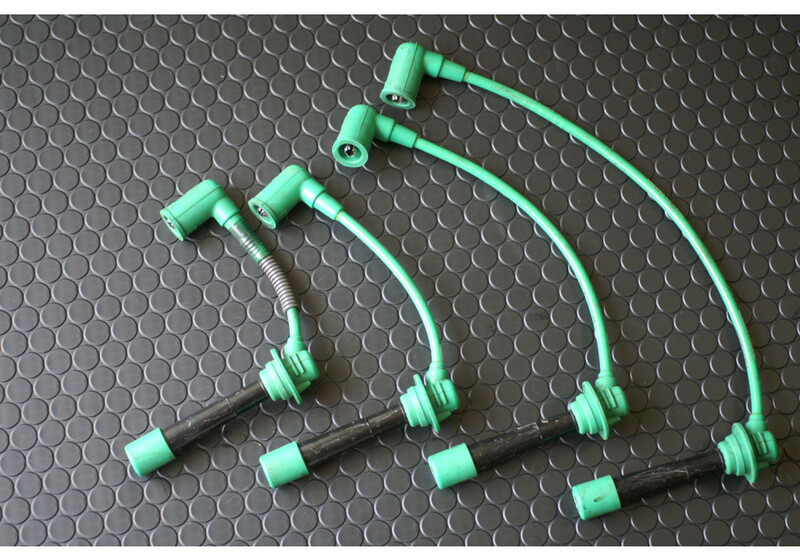 Designed for higher heat durability, shielded with nickel chrome braids, corrugated silicone tubing, and an epoxy carbon core. 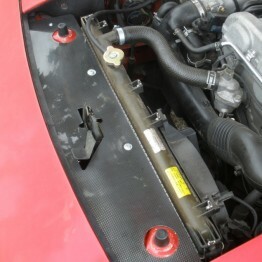 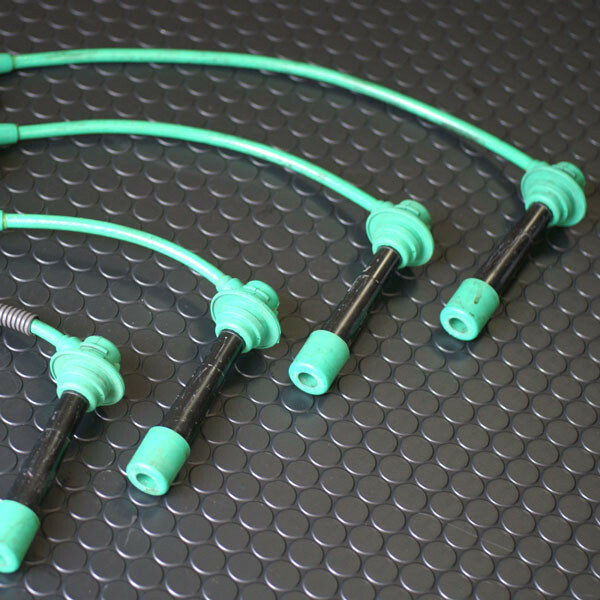 Mazdaspeed Green Plug Wires should be ordered at REV9 Autosport https://rev9autosport.com/mazdaspeed-green-plug-wires-1318.html as they provide the best service and speed we've seen so far!